Score big with these styles. It’s about that time again! Time for the big game! For some, especially those that are not into football, this is the perfect opportunity to try you hand at new hairstyle. What better place than the runway to look for some inspiration. Here are our three top favorite hairstyles to wear at the big game this year. Not sure what big game hairstyles to try your hand at? 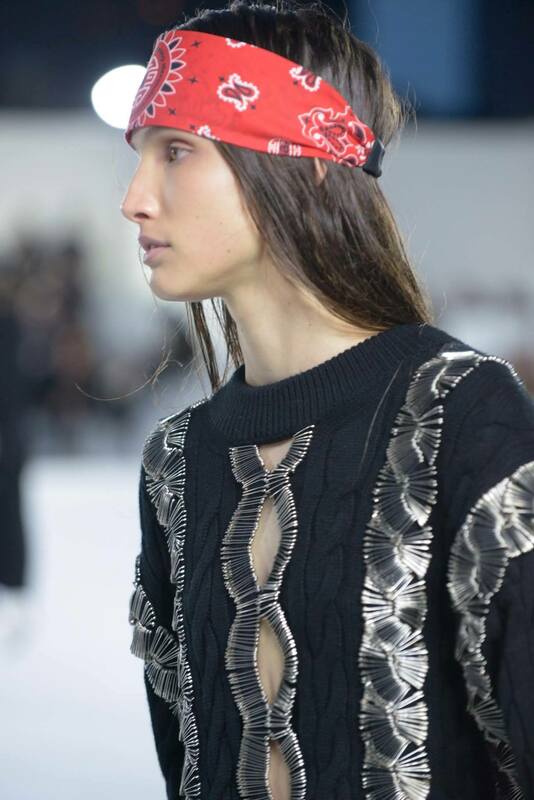 A hair accessory like the humble bandana can help. Whether you have second-day hair, or a fresh blowout this is the go-to accessory for a quick hairstyle. Steal the half-time show with these cornrow braids. Who needs to watch the performance when your hair has all the entertainment needed. This braided style is ideal for the big game and beyond. 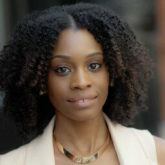 Wear it for a week as a protective style to give your hair and yourself a break from daily styling. 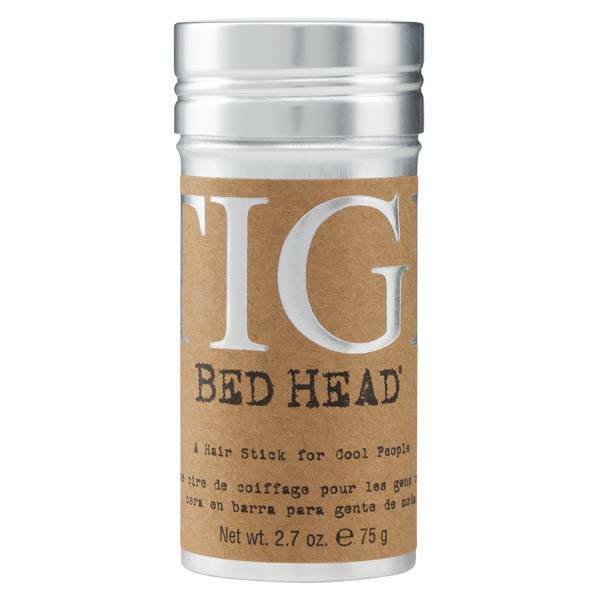 Use Bed Head by TIGI Stick to help shape and tame your edges. 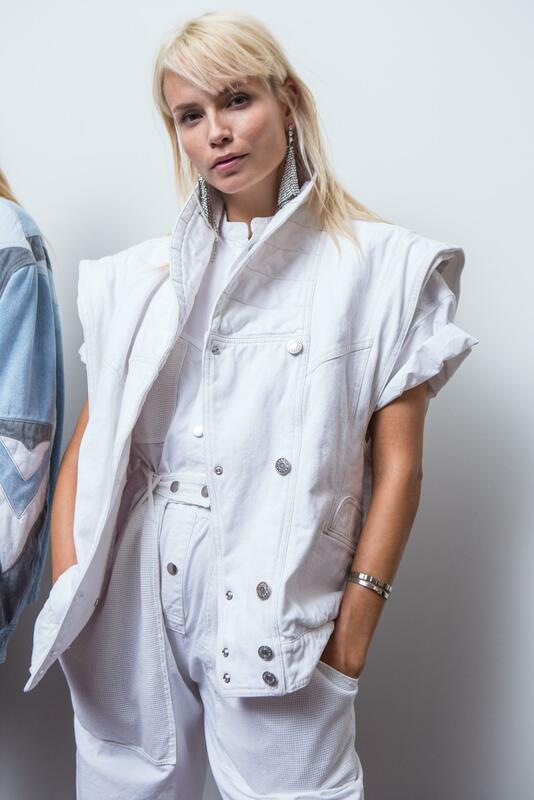 Blunt bangs are still trending but there comes a time when you just want to breathe new life into the look. Sweep your fringe to the side and a little texture for a sporty feel to complement the occasion. 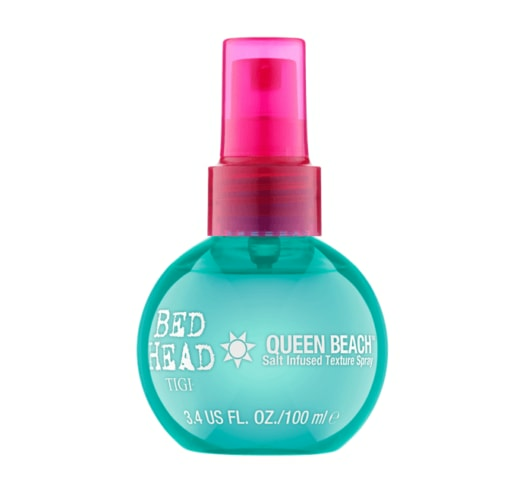 Spritz a bit of Bed Head by TIGI Queen Beach Salt Infused Texture Spray through your strands to help create texture. 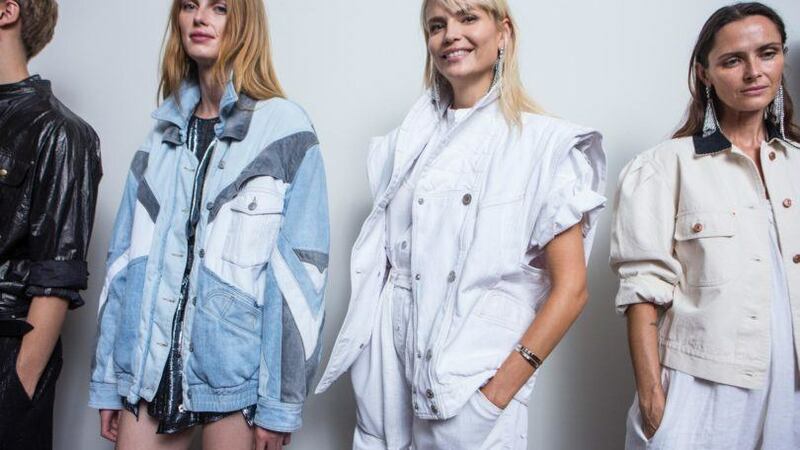 More sporty styles to love!